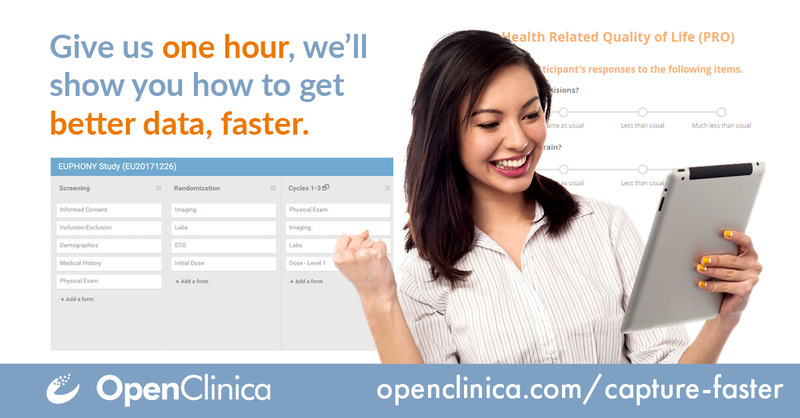 Give us an hour, we'll give you a revolution in data capture and management. 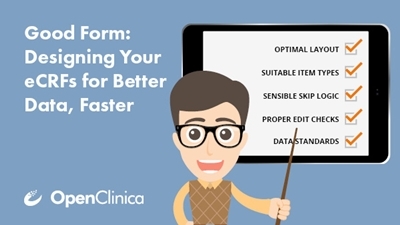 From real-time edit checks to cross-form intelligence, clickable image maps to likert scales, see everything OpenClinica forms can do for you. Design your eCRFs for better data, faster. A crash course in item types, form logic, and data validation that’s applicable to all EDC systems. Intelligent reporting of all your data has arrived. 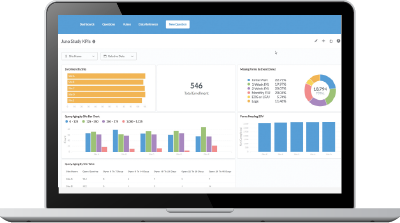 Turn data into analytics and action. Better data starts with a collaborative, drag-and-drop study designer and moves faster with powerful, elegant forms. 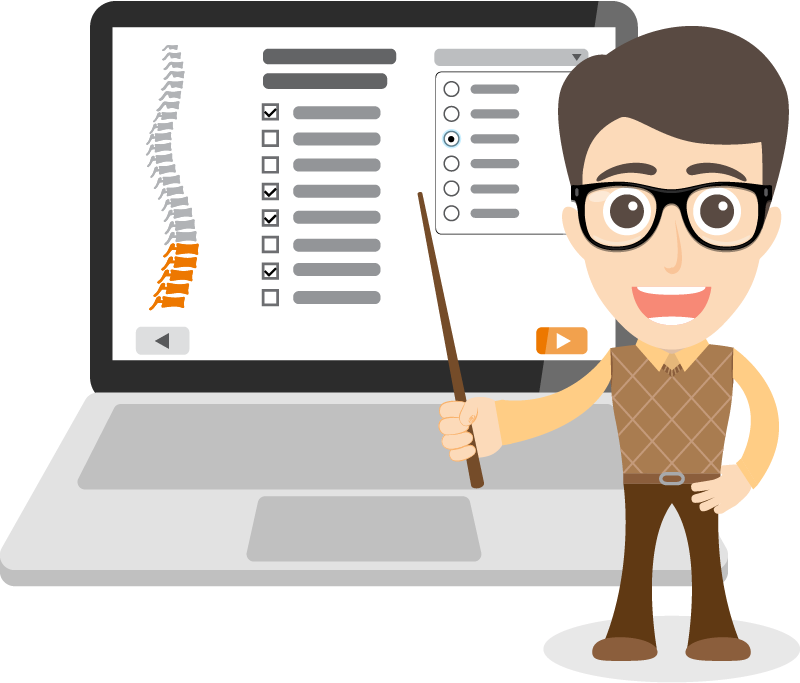 Looking for a video tutorial on eCRF design best practices? Check out “Good Form,” a system-neutral survey of form-building concepts. 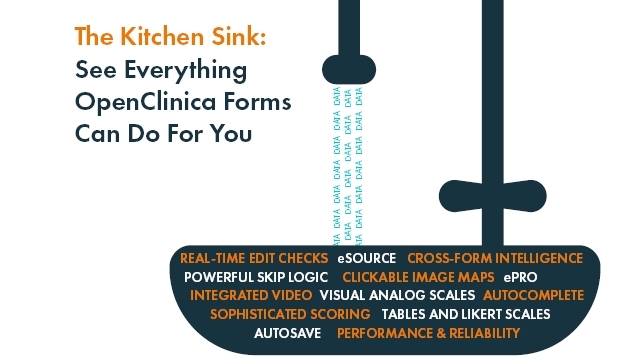 Then watch “Kitchen Sink” to see how easy OpenClinica makes it to put these concepts to work. Complete the form below to proceed to our video library.